What’s a fun fact from your childhood? Unlike Brianna (who you’ll read about below), I was NOT the star academic or athlete but a star class-disrupter and scatter brain. There’s a place for everyone! I’ve always had varied interests but the way my “laziness” is set up, lying around, doing nothing will ALWAYS win. My honeymoon on Jumby Bay island in Antigua. I will never forget how happy that trip made me. And as corny as this sounds, Las Vegas is a close second. Something about the booze, gambling and over-eating screams “home” to me. Currently the Flash but every other time, it’s the perfect mix of Parks and Recreation and Criminal Minds. 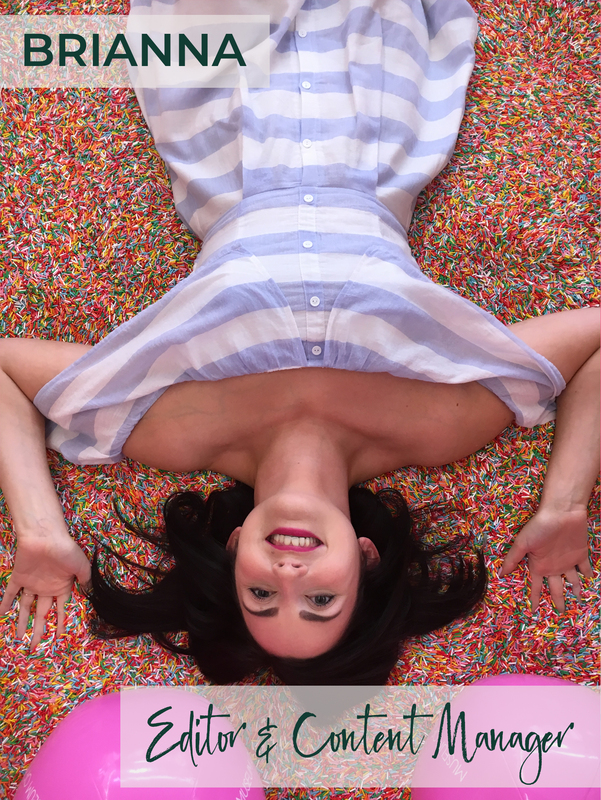 One minute it’s “Treat yo self”, the other it’s ‘save yourself!” Life is about balance. Red, all day every day. More like whatever has the larger alcohol content. I enjoy a great port even even before dessert but a South African cabernet sauvignon will win all day. My new Céline micro belt (yes, it has the accent because #oldCéline). Truth is, I hate everything inside my closet right now EXCEPT my purses… they’re my friends. 1.) Launching the Perfête podcast and our fun events for the year. 2.) Returning the 30 pounds of weight I gained after my wedding. Im down to 20, so progress! Anyone have a magic pill I can take that will take care of the rest? 3.) Do something meaningful for someone else: After sharing my struggle with infertility, I’ve discovered hundreds of women going through similar battles. My hope for this year is that I’m able to help some of these women continue their fight. Pretending to chase my 1 year old by sitting on my couch with a glass of wine while scrolling through twitter. Yes, that’s my life right now and I’m so happy to have these moments with my boy lol. On some special days, you’ll find me binge watching The Office for the nineteenth time and laughing like it’s the first time. 1.) Sharing my infertility story will always be my favorite part of the site. The conversations it has afforded and the opportunity to encourage so many women going through similar issues, are things I will always cherish. 2.) On a lighter note,#ForeverSNO. The Epic Barcelona Wedding is my forever fave. Salewa is the most-stylish bride I’ve ever had the pleasure of featuring. Like who the heck is that flawless? Is it possible to be a wedding stan? I’m obsessed! 3.) Lastly, please check out 5 Mistakes a Start-Up Business Makes and How to Avoid Them. As an accidental entrepreneur 6 years ago, I found myself overwhelmed with the process of “legitimizing” my business. It’s so important that you try as much as possible to start your business on the right footing. I think this post is a great place to start. Here’s to securing that bag in 2019! I love this story. So, I actually followed Aisle Perfect for wedding inspo on Instagram when I got engaged in 2015. One day I saw a post that they were looking for an editor to join the team. I have a background in writing and marketing and was looking for ways to get some extra money to pay for my wedding and thought, “Hey, I could do that!” I applied and the rest is history. 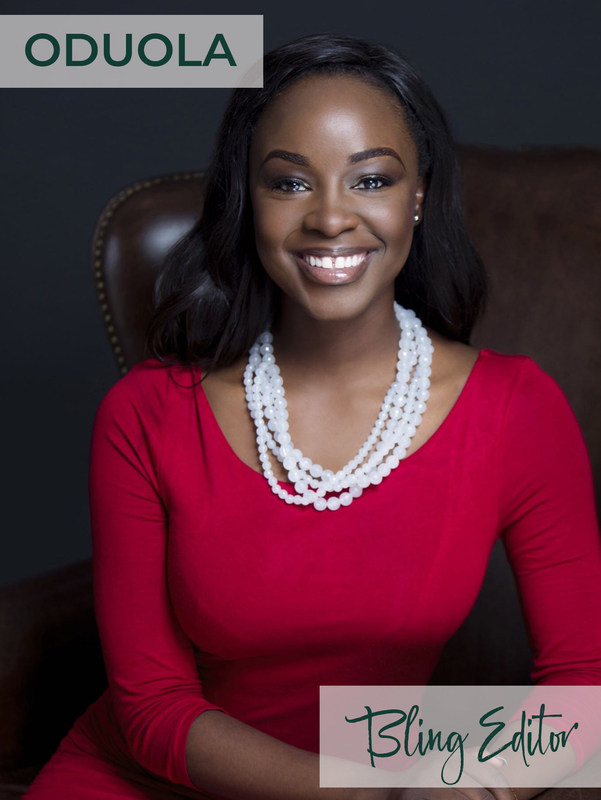 Going through this journey with Kunbi has been one of the most rewarding and amazing experiences of my life, and I can’t wait to see what comes next! I was a total ham. I was in every school talent show, ran for 6th grade class president with the slogan, “Don’t be a banana, vote for Brianna!” and was the Best Seller of Girl Scout Cookies in 1998. On the other hand, I was NOT athletic. I think I ran my first mile at age 22. It’s a tie. St. Lucia for my honeymoon was absolute heaven. The water, the people, the food – I’m still convincing my husband to take me back for our five year anniversary. I also have to say Ireland. My family comes from Listowel in county Kerry. There’s something about traveling back to your roots that is absolutely amazing. The beautiful green countryside is almost unbelievable, like they turned up the saturation on a whole country. And I just adore the slower pace. The Bachelor and The Bachelorette. Can’t stop won’t stop. All of the above? Love a strong cabernet on a chilly night, a buttery chardonnay with my sushi and rosê pretty much as my water from May to September. Favorite is Miraval Rosê! I saved up this year to snag this YSL bag that I’ve been dreaming about for awhile. It’s not too delicate (like the buttery leather on a Chanel that gives me anxiety) and holds all my essentials. I love the black on black design and it goes with everything so it’s a win-win. 1- Lift some weights: I love going for long walks and hikes, but I really want to get stronger this year. I’m hoping for some mild arm definition for the first time in my life. 2 – Give back: I recently started volunteering with an amazing organization called Free Arts. Free Arts uses art to restore hope, resiliency and self esteem in children who have experienced abuse, neglect, poverty and homelessness. I’ve only been working with them for about two months and it’s already been one of the highlights of my life. 3- Go to France: I’ve got a big daydream of a trip brewing in my head, and I really want to make it happen. I’d like to go to Paris, Provence and St. Tropez. It’s pretty much been my ultimate “wish” trip since I was a little girl. On the couch with my husband binge watching something on Netflix. Right now we’re watching the newest season of True Detective and I’m hooked! 2- This post on how to be there for a friend who’s hurting. I went through some pretty rough patches and personal loss in 2018, and the thoughts and tips listed here are really spot on. It’s a tricky thing to navigate, but being there really makes a world of difference, and is something you don’t forget. 3- Our feature on Tulum. I’m an absolute travel fanatic, and Tulum is definitely creeping to the top of my list. 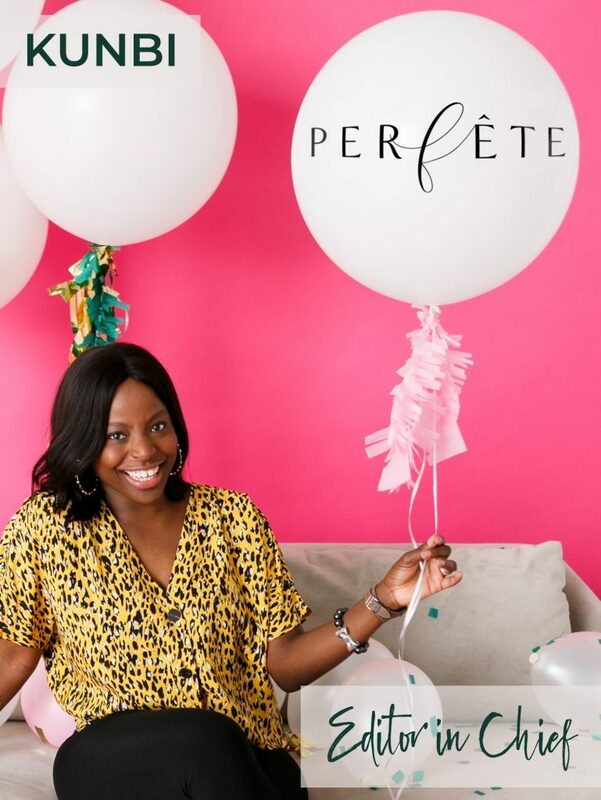 In the past couple years, I have gone from just following Aisle Perfect to being Social Media manager for the brand and working on Aisle Perfect, APBling and APLiving to now managing Perfete Bling. Grown a lot with the brand and I love how it has evolved over the years. White! Fav is Castello del Poggio. Sleeping and eating not necessarily at the same time but also not necessarily not at the same time. Or watching Mukbangs on Instagram. Old enough for most things to be legal. South Africa! Such a beautiful country. Married to medicine. Yasssss honey! My YSL Sac de Jour. And my husband’s PJs! 3.) Win the lotto and buy an island. on the couch, glass of wine watching my favourite TV shows. 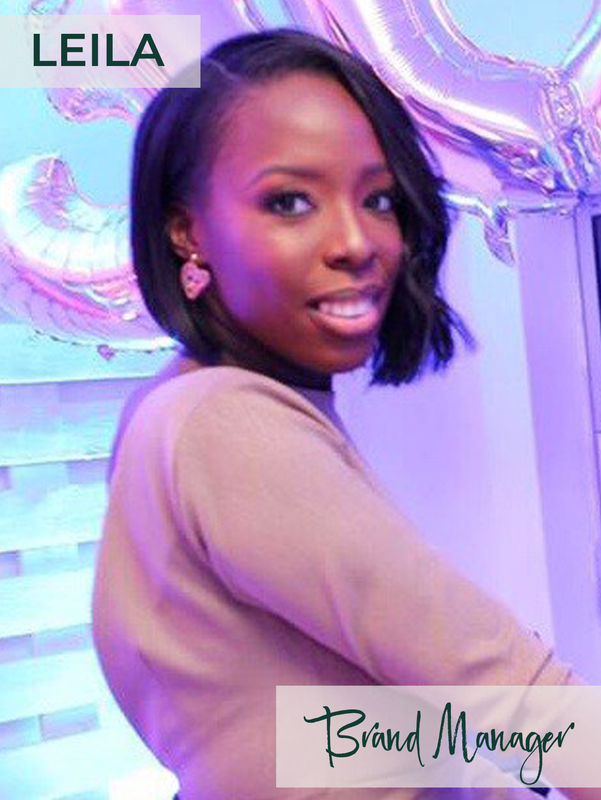 Forever SNO, Butterfly birthday & Kunbi’s over the moon baby shower! Congrats girl! 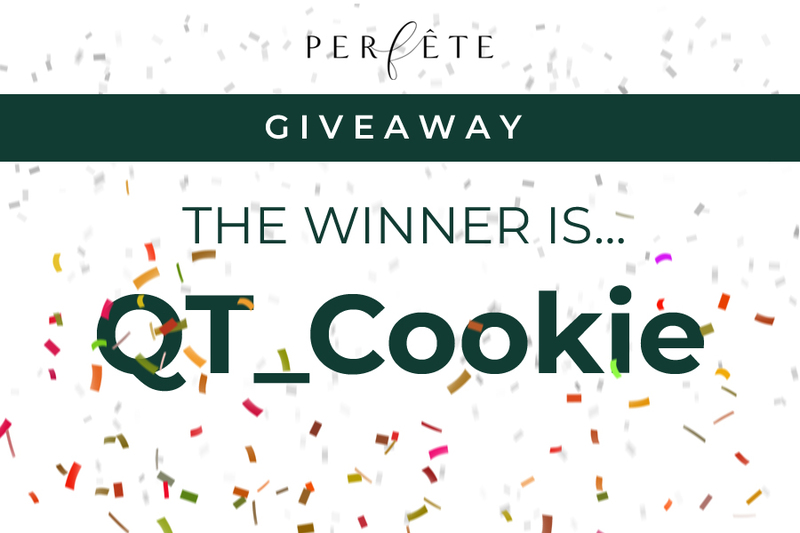 Please send us an email at hello at perfete dot com within 3 days to claim the giveaway. Now stay tuned guys, the next giveaway cometh!! I can vouch for you as star class-disrupter, lol!